At Linx Corporation, we have made it our business to simplify the design and order process. It is our mission to bring you not only the easiest order process, but the lowest prices and the lowest order minimums available within our industry. Let our 12 years of researching the best options bring you piece of mind. Put us to work for you! Individually handcrafted with utmost precision and care, lapel pins are one of the most collectible variety of emblematic jewelry. 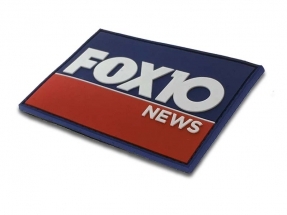 Corporate logo and award pins, giveaways and promotions. 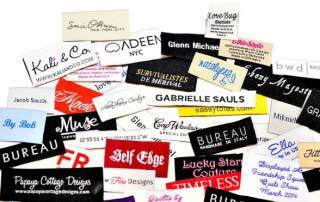 Our low minimum requirements for custom labels, PVC labels, Woven & Embroidered Patches make us an industry leader for branding of all types of products and keeps us popular with small and large companies alike. We take your design and create many types of specialty items including: Money Clips, Key Chains, Dog Tags, Coins, Tie Tacks and Belt Buckles. We can now even make custom jewelry: pendants and earrings. 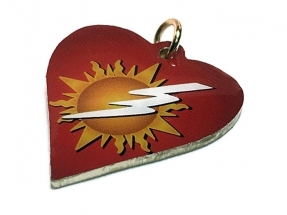 Your design will be molded to your specifications and designed with precision and detail for all types of products including: Soft PVC patches, labels, keychains, bracelets, zipper pulls, charms, coasters and luggage tags. Join the fun! Make them printed, enameled or antiqued. Round, heart-shaped or any shape. One or two-sides, gold or silver, custom charms are the rage! Flag size, round, 2D or 3D, one or 12 colors, Velcro or Adhesive backing, let’s make your PVC patches for your team’s jackets, hats, vests or backpacks.